Chris Bowles in an expert in the diagnostics and treatment of pain and injury associated with the spine. He provides safe and effective treatment that relieves patients from lower back pain, sciatica and bulging discs. His commitment to professional development has furthered his understanding of migraines and vertigo. He is renowned for helping patients who suffer from migraines or vertigo with great outcomes. Chris created Health Associates on the belief that movement is essential to living well. It is his personal mission to keep people active and moving for as long as possible. His own personal experience from suffering a life threatening spinal injury reinforced in him just how critical movement is to ones quality of life. At the young age of 20, Chris was representing Australia in Rugby Union. His position as a prop placed significant stress and pressure on his neck. After playing in Argentina Dr Chris suffered a spinal injury that resulted in the fusion of 3 vertebra in his cervical spine and an end to his very promising rugby career. The result of the injury and subsequent fusion has left him with significant reduction in range of motion, constant pain and early arthritis. His own personal experience as and athlete has inspired him to develop a special interest in the treatment of common sport injuries. He often works with athletes from diverse fields such as running, triathlon, soccer, rugby and gymnastics. 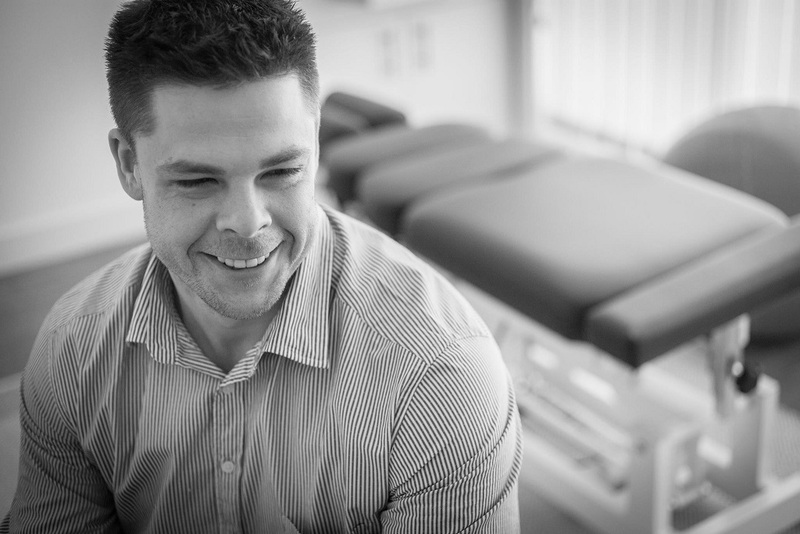 Recreational to elite Dr Chris will make sure that you are provided the best treatment possible and will help keep you in your sport. Chris is very empathetic to the pain and suffering of his patients. That is why he gives everything he can to ensure that they receive an accurate diagnosis and the most recent evidence based treatment plan. He often refers patients to other practitioners if he truly believes it is best for you. His primary motive is to ensure that you are dealt with safely and effectively and that you are fast tracked to the best possible treatment as soon as possible. It is without a doubt that Chris is a heart centred practitioner who places the well-being of his patients first every time.